Attending racing events and training together is so much more fun.  We, Thierry Ligeon and Walter Kort are racing with drones for several years now and kíndly compete other racers. Of course you can follow us on social media. How about we inform you directly by e-mail? Our monthly training and event schedule, information about the latest gear we use and after subscription we have an extra fast gift for you! Of course we respect your privacy and only use your e-mailadres at our own mailinglist. We never go to a flying spot without our camera’s. We shoot vlogs and flight footage and publish at least twice a month. Of course we do like to meet other racers, fans and brands.  If you want to invite us to a cool event to race, talk about sponsorships, giving a demo or just want to know more about drone racing, feel free to send us a message.